Well, it seems like Sony Entertainment is going to offer refunds to Anthem owners, without asking any questions. 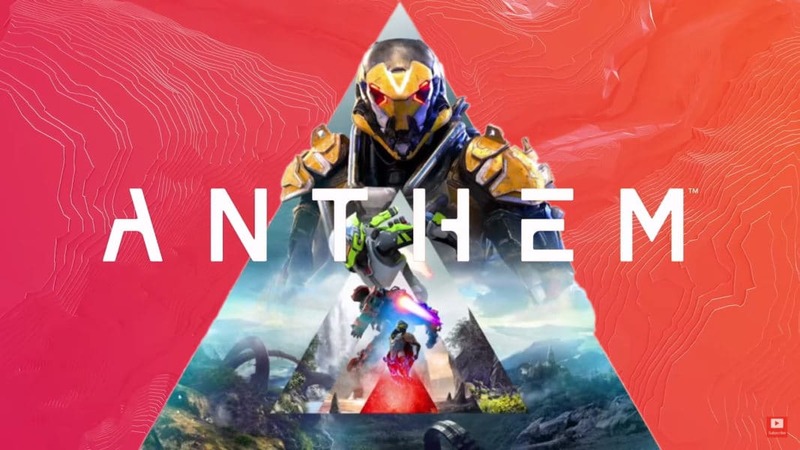 An unhappy Anthem player wrote on the game’s Reddit page about the anthem bricking issues of BioWare’s new loot update. This isn’t the only case that we’ve heard. Many players have experienced bricking while playing Anthem. On PS4 and Xbox One, some of these players even had issues when the game not just crashes, but even shuts their system down completely. And this is due to the fact the shut down isn’t done correctly. And the unit may even get damaged due to this. If you’re on PlayStation 4, you can actually go on and get your refund. In the same Reddit post, another user suggested that Sony is aware of this error, and is thus giving out refunds. Testing the claims made by this user, another Reddit user went to PlayStation Support, trying to get the refund. And well, not just did it work, but there were no questions asked whatsoever. Anthem is out on PS4, Xbox One and PC. However, as you may be aware of, Sony doesn’t do this often. It actually has a strict digital policy that it bends on very rarely. The last time something like this happened was when No Man’s Sky came out, which players were able to return the game due to false advertising. Obviously, Anthem won’t crash like this everyone. Most people are having almost no issues with the game.